Spring is the perfect time for home gutter maintenance. Your gutters play an essential role in protecting your home from short and long-term damage. Properly maintained gutters efficiently keep water away from your home. It’s important to keep gutters and downspouts clean otherwise clogs may lead to water backup which can damage to the roof, siding, basement, walls, fascia and soffits. 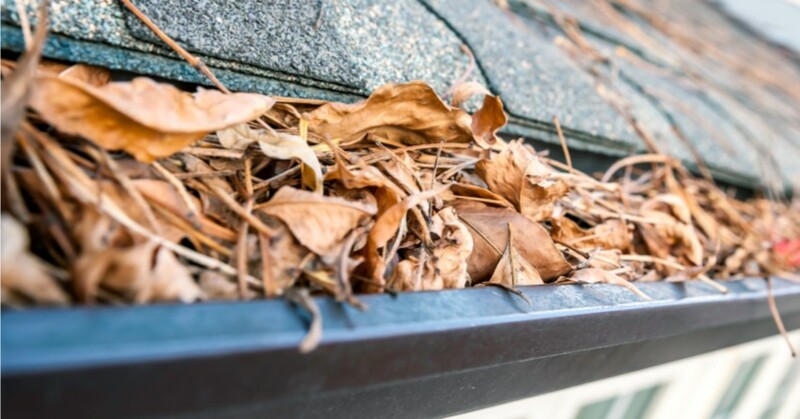 Experts recommend having your gutters professionally cleaned and inspected at least twice a year (usually in the spring and fall). This will extend the life of your gutter system, allow you to catch issues early and ensure things are properly cleaned. If you decide to clean your own gutters, make sure to follow professional instructions and take appropriate safety measures. Also, while cleaning out your gutters and downspouts, make sure to conduct a careful inspection. The following seven signs may indicate that it’s time to replace your utter system. Initially, small cracks in your gutter may not seem to be an issue. However, they can turn into big ones sooner than you may anticipate. These seemingly harmless spits allow the water to further damage your gutters, along with the fascia boards behind the gutters, your foundation and home’s shingles. The paint on your gutters is intended to weather basic wear and tear. Peeling paint or orange flecks indicates the beginning stages of rust. This means water is present on a continuous basis and that it’s not properly draining. Gutters are designed to keep water flowing away from your home’s foundation. If you notice pools of water or mildew near the foundation, this is an indication that your gutters aren’t performing as intended. This could be caused by something as simple as a clog or by something as complex as a gutter system defect. Water can easily damage the foundation, leading to time-consuming and costly repairs. Carefully look for any water damage or marks underneath the gutter. This indicates that water is escaping and that your gutters aren’t properly performing. Your gutters should never sag or pull away from your home. If they are sagging or starting to pull away from your home, it’s a clear sign that it’s time to replace your gutters. Most people can spot the issue without needing to climb a ladder. If they do, it is because the gutters are dealing with the weight of water, which indicates the system is not draining properly or there is a blockage. Fasteners are the pieces of metal that hold your gutter to your roof and keep it level. If you notice frequent broken fasteners, the gutters themselves may be the issue. Gutter systems only function if they are fastened together in a continuous channel. If they begin separating from one another frequently, it may be time for a gutter replacement. Also make sure to check the downspouts for any connection issues. Serving Chicagoland and surrounding suburbs, My Window Washing offers professional and affordable gutter cleaning and gutter guard installation services. Call 1.800.941.2790 for more information or to schedule an appointment. 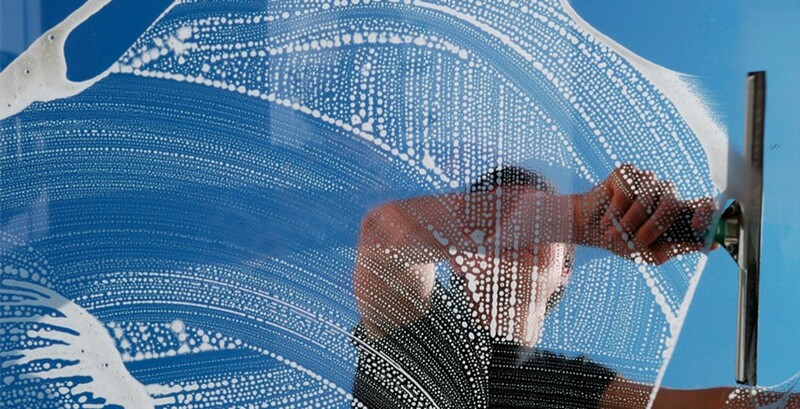 Window Cleaning: Do it Yourself or Hire a Professional? Maintaining clean and healthy windows is important to protecting your home investment. Also, streak-free panes significantly improve a home’s overall appearance, while providing additional benefits. Experts recommend at least bi-annual window cleanings. In this article, we ask: Is it better to wash your own windows or hire a professional window cleaning service? 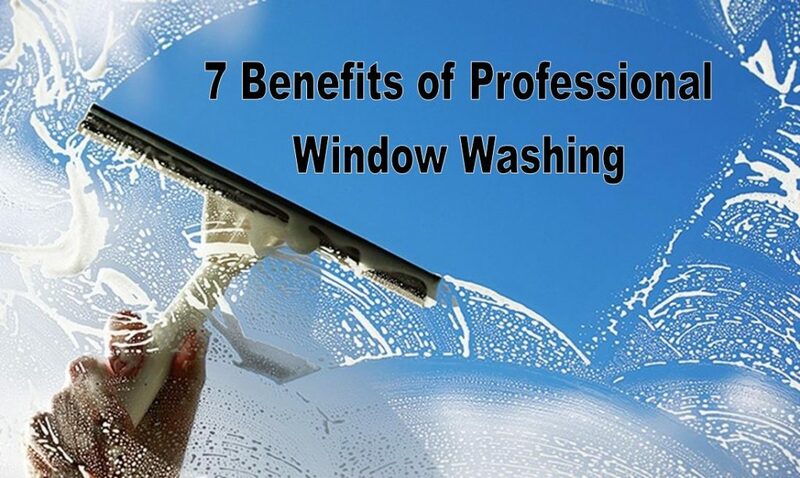 Some homeowners choose to wash their own windows to save some money. However, this is somewhat initially negated if tools, equipment and products need to be purchased. For window washing novices, following is a list of what might be involved. 1. Plan to devote a full day to cleaning your windows and screens (inside and out). 2. Research the best way to clean your particular windows (anticipate a learning curve). 3. Learn how to properly clean windows and screens to ensure optimal results. 5. Buy needed tools, equipment and products. 6. Move furniture away from windows and remove screens. 7. Properly wash windows (inspect window functionality, sashes, sills and screens). 8. After washing the window, move furniture back and replace screens. 10. Relax and enjoy your clean windows. Hiring a professional window cleaning service provider will save you time and ensure your windows are properly clean. However, it may also cost a bit more than the DIY option. Following are some reasons why homeowners choose to hire a professional cleaning service. 6. No need to move furniture or remove window screens (depends on service provider). 7. Detect potential window issues early, perhaps saving you money. 8. Expertise in removing stubborn stains/spots. 9. Provider will do all the cleanup work. 10. Relax and admire your clean windows. As an award winning professional window washing company, My Window Washing Inc., has served residential and business customers throughout Chicagoland for over 13 years. The company offers excellent service with 100% money back guarantee. 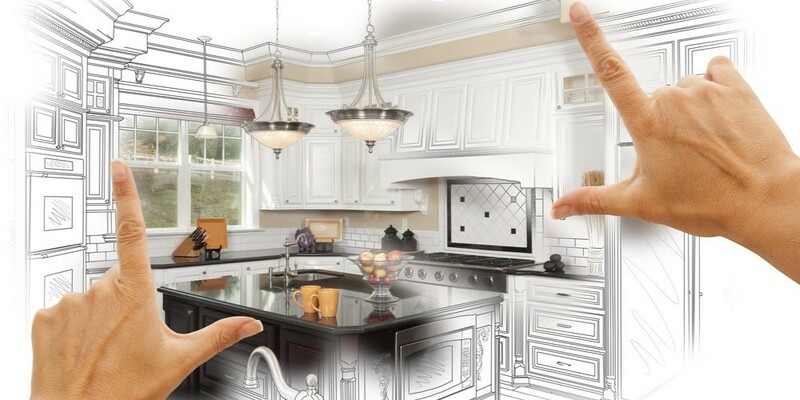 Contact us for a free estimate (1-800-947-2790). 1. In general, window manufacturers recommend replacement after 20 years. Replacement warning signs include draftiness, difficulty opening and closing window, panes collect condensation and just general wear and tear. 2. Homeowners can reduce unwanted outside noises with double-pane windows. Thicker glass and wider air spaces will yield greater noise control. 3. Solid wood home windows provide solid weather insulation. However, they tend costlier and require more maintenance than other types of windows due to moisture induced swelling and contracting. 4. Vinyl home windows require little maintenance and are affordable but overtime the color is likely to fade. 5. Composite home windows are more durable and stronger than vinyl or wood windows. The cost tends to fall somewhere in between the cost of wood and vinyl windows. 6. Aluminum home windows are budget friendly, strong and require little maintenance. The main downside is they conduct cold and heat. 7. Clad home windows, the most expensive type, have inner wood frames and exterior aluminum or vinyl. 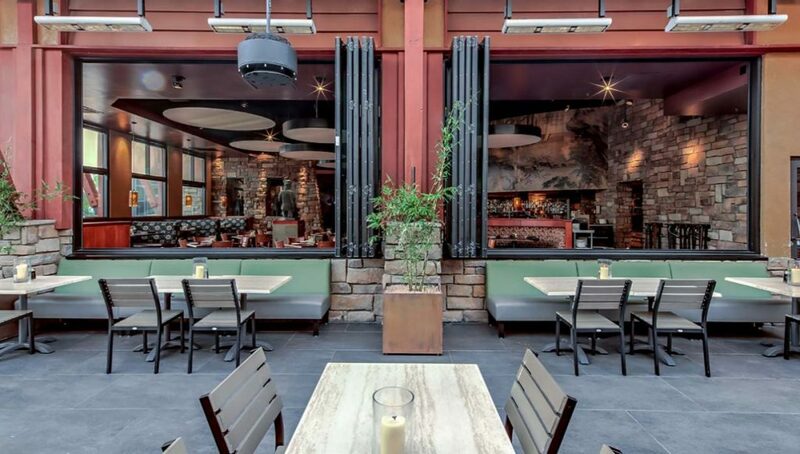 The benefit is that the wood reduces heat/cold transference and the exterior allows for low-maintenance upkeep. 8. According to the U.S. Department of Energy inefficient and leaky windows and doors account for more than 25 percent of the average household’s energy bills. Homeowners are able to cut these costs through energy efficient windows, coatings and frames. 9. A window’s R-value measures its resistance to heat flow. The higher the R-value, the more efficient the window. 10. A U-factor is the rate of heat transfer from inside to outside of your home. The lower the number, the more efficient the window. 11. Solar Heat Gain Coefficient (SHGC) measures how much heat your home gains from the sun. The lower the SHGC, the less heat is gained. 12. Concerning energy efficient windows, Low-emissivity (low-E) glass can keep heat inside a house in the winter and outside during warm summer days. Consequently, Low-E coated windows help to reduce energy costs, while blocking potentially harmful UV rays. Low-emissivity glass has a thin metallic coating that reflects heat back to its source. 13. Shatterproof glass, which is two to four times stronger than regular window glass, offers additional protection during severe weather and against possible break-ins. These windows are now required by code in some hurricane-prone areas. They also offer the added benefit of being as energy efficient as low-E glass, while also offering some noise protection. 14. Opening windows and letting the light stream through is a pleasant way to create the day. However, overtime the sun’s UV rays can cause fading to furniture, floors and fabrics. Some homeowners chose to use professionally applied window coatings to block UV rays, cut glare and reduce energy costs. 15. Home Energy magazine reports that light-color shades reduce a window’s solar heat gain by as much as 43 percent, while awnings reduce it by as much as 77 percent. 16. Here’s some interesting technology. Suspended Particle Device technology, allows homeowners to use a dimmer switch to tint glass panes to regulate the light coming in. This smart system can be applied to new and existing windows. Cleaning home windows takes time and energy. By hiring a professional cleaner you can focus on other projects or spend time with family and friends. A company like My Window Washing will carefully move furniture, remove/clean screens, clean your windows and clean up. The right experts do all the work, so give your time and energy on something else. As chilly days settle over Chicagoland, heating bills tend to rise. However, there are several inexpensive ways to weatherize your home to reduce costs. How Often Should Business Windows Be Cleaned? Author Window2Posted on October 14, 2018 March 5, 2019 Categories UncategorizedLeave a comment on How Often Should Business Windows Be Cleaned?